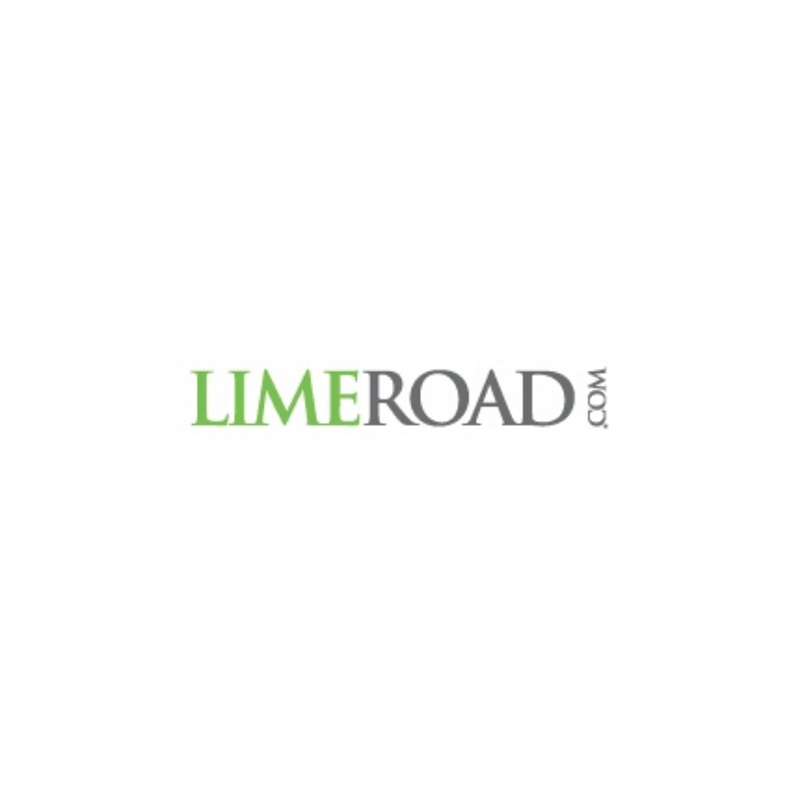 The first of its kind Online Shopping destination LIMEROAD.com that boasts of being the ‘Digital-age equivalent of the 16th Century Grand Trunk Road, A highway that changed the face of Trade in the Indian Continent’. Their huge Collection has everything from Clothing, Footwear, Bags and Accessories to Home, Beauty and even Food Products! The most unique feature about this website is that, it lets you be creative by letting you put together items you like, through a Scrapbook! You can use it to save an Outfit or a Room Decor. It also lets you share the same with your friends through Facebook! They also have a Scrapbook Community where every month they choose a winner with the most Creative and the most liked Scrapbook entries, who stand to win a Rs.1,500/- Gift Vouchers. So go ahead and get creative! Sign up here. 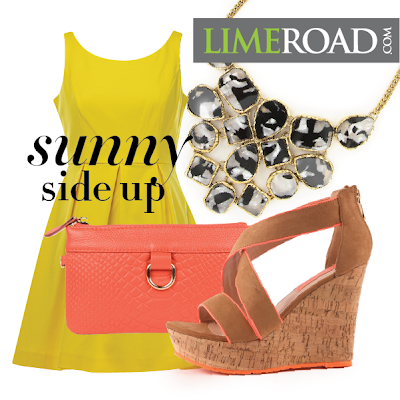 Keep visiting ‘Style..A Pastiche!‘ for an upcoming Contest and detailed review of the Outfit Collection at Limeroad.com. Save Your Time, Shop Online! 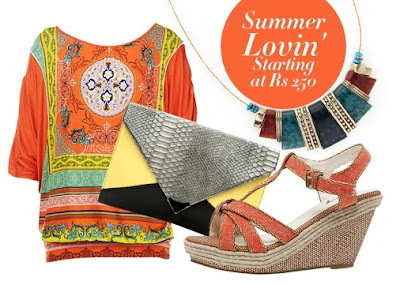 Collections at Limeroad.com Limeroad Giveaway! Lakme Fashion Week S/R 2014 – Designer Sayantan Sarkar’s Collection – A Motley Love Oh.. Soo.. Sassy and Love Struck Me!! Previous Post Previous post:Studded Shirt from iknowstudio.com – Day Look! This looks like such a great idea. I’m a huge shopaholic so will definitely give it a look. Thanks for sharing. Visiting from Growing Up Madison. 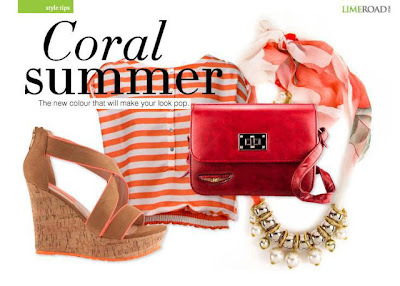 it looks like fun summer fashion ideas. colorful, light, and cool. This is a great idea,nice one. Thank you for sharing, great idea.